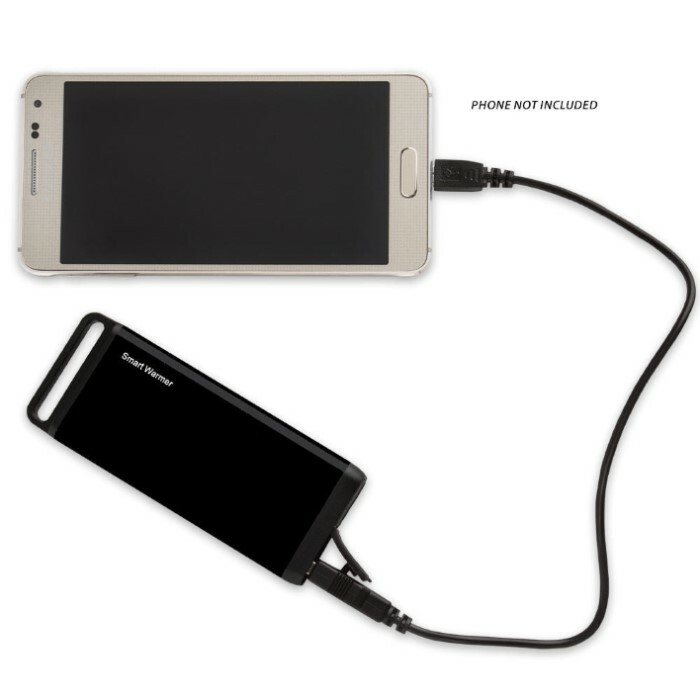 Rechargeable Hand Warmer 2-In-1 Charger Power Bank Black | BUDK.com - Knives & Swords At The Lowest Prices! 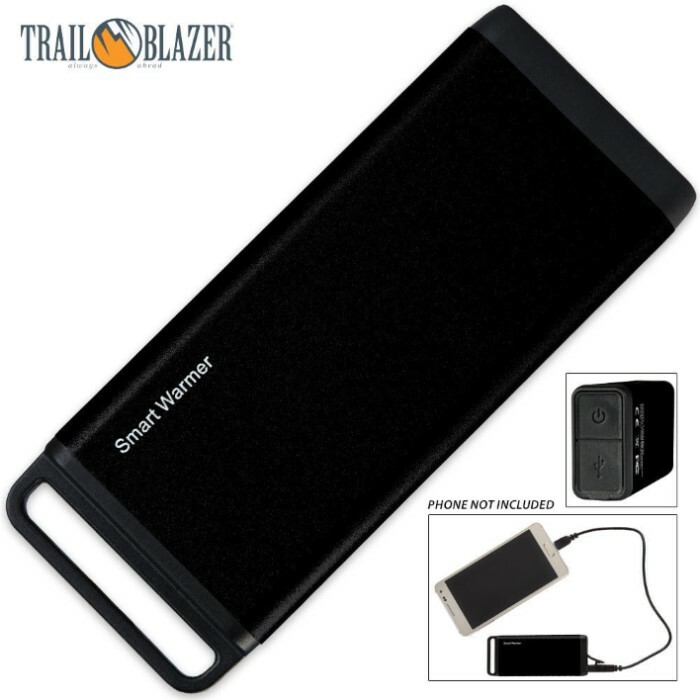 This 2-in-1 rechargeable hand warmer and charging power bank is a must-have accessory for all your camping, hiking and outdoors excursions. It's also great for your bug-out bag when you have to disappear for a while. It will keep your hands warm for up to seven hours, with a heat output of 45 degrees Celsius / 113 degrees Fahrenheit. 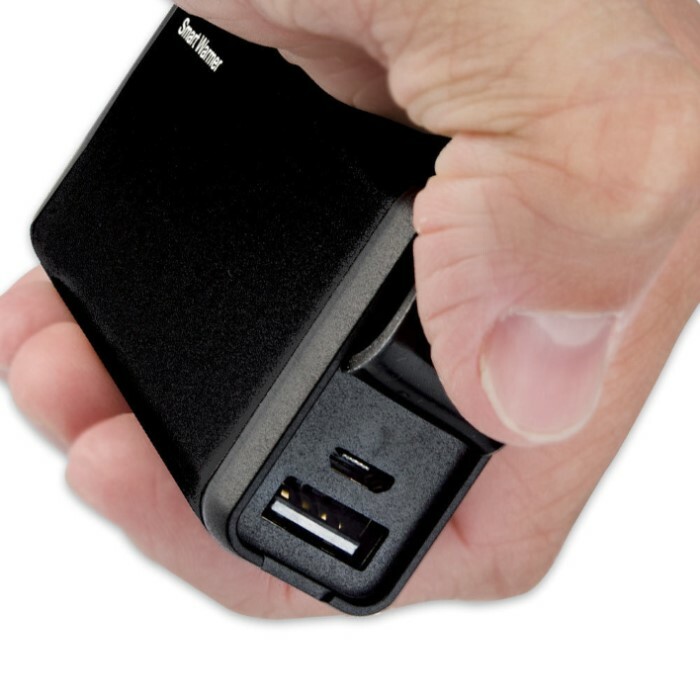 It will also recharge most smartphones and other digital devices such as tablets.